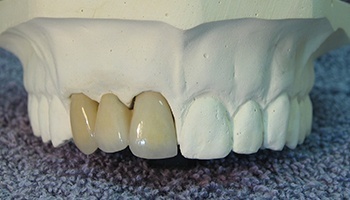 All-porcelain crowns are just as strong as their traditional metal counterparts, but they can be specially shaded to blend in seamlessly with a patient’s smile. And, thanks to our in-house CEREC technology, we’re able to design, fabricate, and place a porcelain dental crown in just one visit, helping you get your complete smile back in even less time. 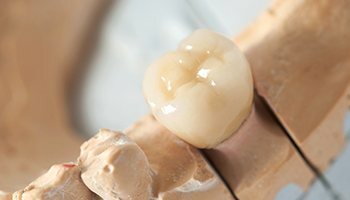 With a porcelain bridge, two dental crowns will be placed over the teeth that surround any missing ones, and these will be attached to prosthetic teeth to literally “bridge” the space between them. 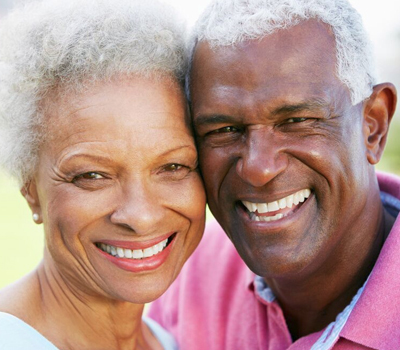 This will not only restore the smile’s appearance and a person’s ability to chew comfortably, but it will also prevent the neighboring teeth from drifting into the open gap (which happens often).